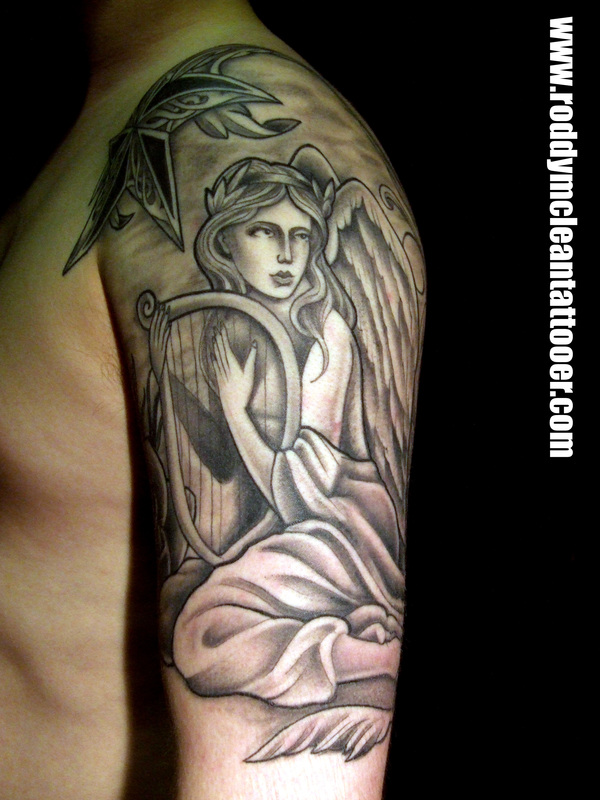 This entry was posted in Uncategorized and tagged angel art, angel sleeve, angel tattoo, angel tattoos, glasgow tattooists, roddy mclean, timeless tattoo Glasgow. Bookmark the permalink. Nice! I like it at all!